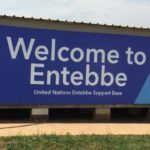 Entebbe is one of the most beautiful parts of Uganda. Set right beside Lake Victoria, it’s peaceful, serene and scenic nature makes it a common getaway destination. 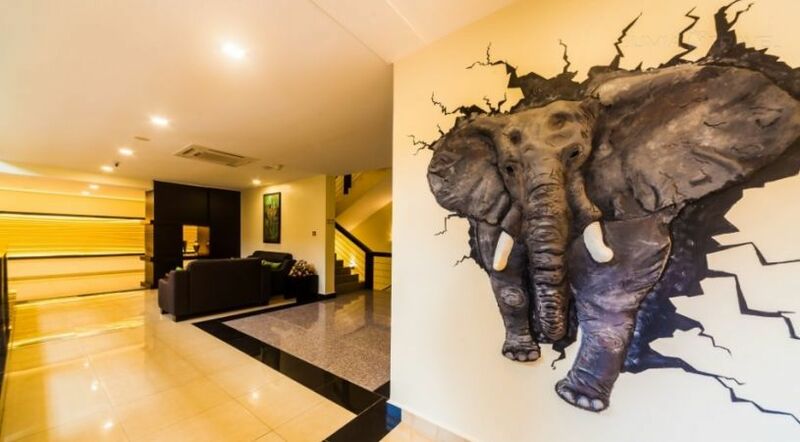 With the airport, beach and wildlife centre in Entebbe, it is a favourite local and foreign tourist location. The people are very warm and calm and it’s a short drive from the capital Kampala. Combine all these things with a top star hotel experience and you are in for a beautiful, unforgettable time. Quality is one of the things most people look for in a product, service, relationship and more importantly a restaurant or hotel. 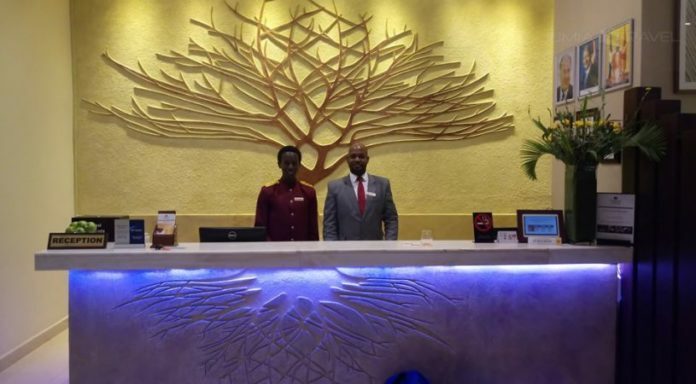 If you live in Entebbe or like to take trips there to get away from the hectic life of Kampala then you should definitely check out Best Western Premier Garden Hotel. Just as it’s name suggests, if you get the opportunity to head there you will be sure to receive nothing but premier five-star treatment. 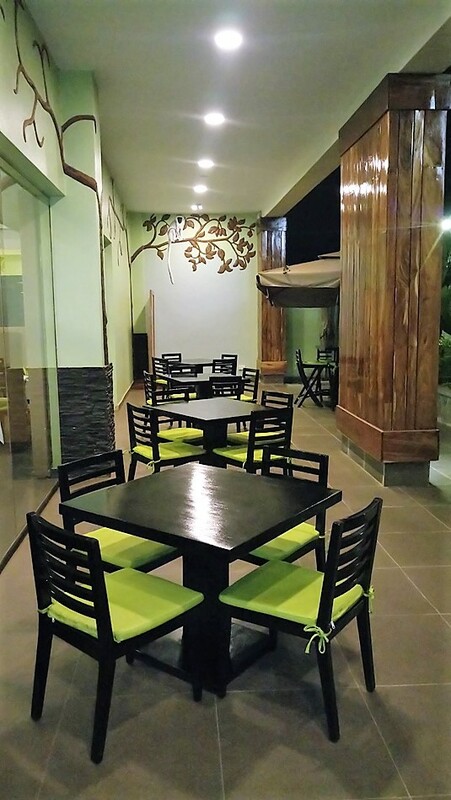 Located at Victoria Mall Entebbe, right in the heart of the ever so beautiful and quiet town, Best Western Hotel has a striking garden area outside that catches your attention as soon as you arrive. With a concierge at the entrance to greet you and help you with any luggage and a valet service for your car, immediately you feel important and special. Walking in you are greeted with a very spacious, well lit lobby that has great artistic pieces hang all around. 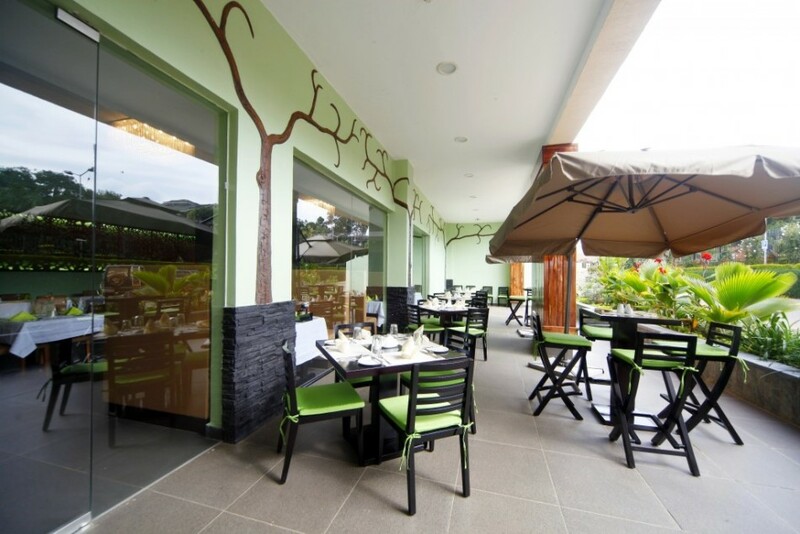 On your right, there is a cute looking dining area at the Jacaranda restaurant where you can have lunch or dinner depending on the time you arrive. From Monday to Sunday they have a buffet spread that has quite the wide selection of food ranging from local to fancy delicious desserts. If you are the kind of person who prefers to order straight off the menu that too is possible and the it has quick-to-go-bites as well as main course dishes. One thing that is outstanding about the menu is that the drinks section is rich with so many options that you would definitely not fail to treat yourself. From Champagnes, to wines, vodkas, whiskeys and cocktails, they definitely have you sorted in that department from the fully stocked bar. Guests can also unwind at the terrace bar-also known as The Ark Bar. Three different conference rooms with capacity of between 25-350 guests are available for hire, travel desk to offer car hire and travel advice, complimentary Airport shuttle, an open gym, business centre, ample parking lot are available onsite. The premises are also guarded by security personnel supplemented by CCTV cameras. The fact that this hotel is strategically located at a mall means that you have access to other services like a Salon option, a bank and soon to be opened supermarket. Saving the best for last, the rooms. 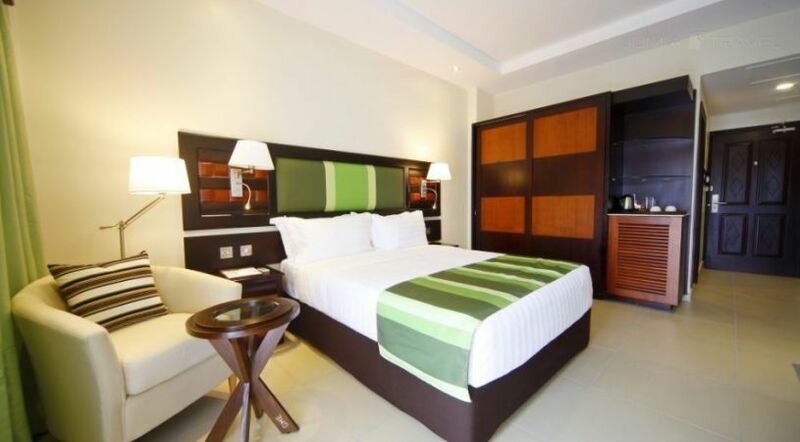 The rooms at Best Western Hotel are absolutely breathtaking. Each with great additions depending on your preference (for example a balcony and a spa) if you like long relaxing baths.